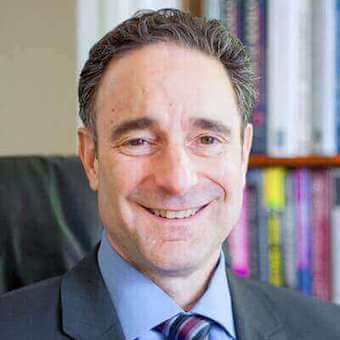 David Kahn is a psychiatrist in Providence, RI and Manhattan, NY with expertise in anxiety, depression, bipolar disorder, personality disorders, relationships, parenting, and existential challenges. He sees teenagers, young adults, college students, adults, couples, families, seniors, and groups. Dr. David Kahn is a psychiatrist with over 25 years of experience providing individual therapy, couples therapy, group therapy, and medication management. He has particular specialty in interpersonal issues (individual and group sessions), mood disorders (depression, bipolar disorder), and personality disorders. Dr. Kahn uses psychoanalytic and psychodynamic approaches, which focus on releasing one's repressed emotions and experiences as well as developing self-awareness and understanding of the influence of the past on present behavior. He provides medication management to those patients who he feels might benefit from biological remedies alongside talk therapy. 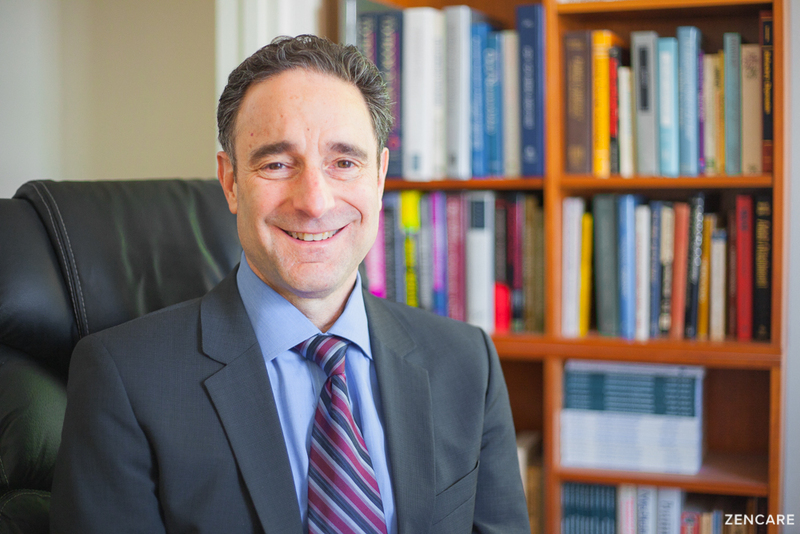 Dr. Kahn received his medical degree from the University of Texas Medical School, and completed residencies in General Psychiatry and in Child & Adolescent Psychiatry at St. Vincent's Medical Center. 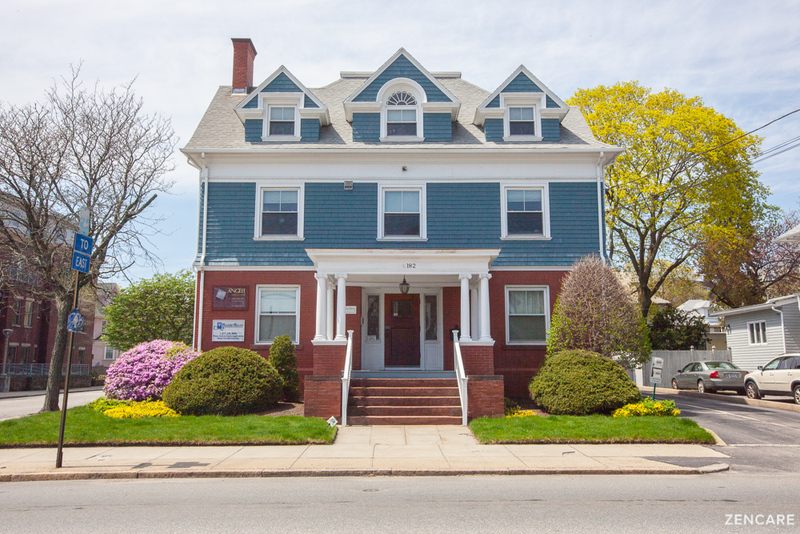 In addition to his private practice, he has trained and supervised other psychotherapists as well as clinicians and residents of Brown University Medical School. Dr. Kahn is not in-network with any insurances. Sliding scale: A sliding scale is not offered. Therapist's note: Dr. Kahn can provide you with paperwork for reimbursement from your insurance company if you are seeking out-of-network sessions. "Therapy is a healing process, which enables you to gain control of your life. It focuses on your personal issues that you need to understand and resolve. Therapy will help you decode your thoughts and emotional patterns that are preventing you from living a full life. Each person has the ability to create a unique set of life skills that gives them the power to change." Dr. Kahn is very dedicated to his patients and passionate about his work. His level of professionalism, his knowledge of the field, and his clinical skill are superior, in my opinion. He also brings an emotional sensitivity and his own personality to his work, which I find particularly powerful and impressive. Dr. Kahn has all of the qualities a patient/client would want in a therapist and pharmacologist. He is warm, empathic, caring, and compassionate. 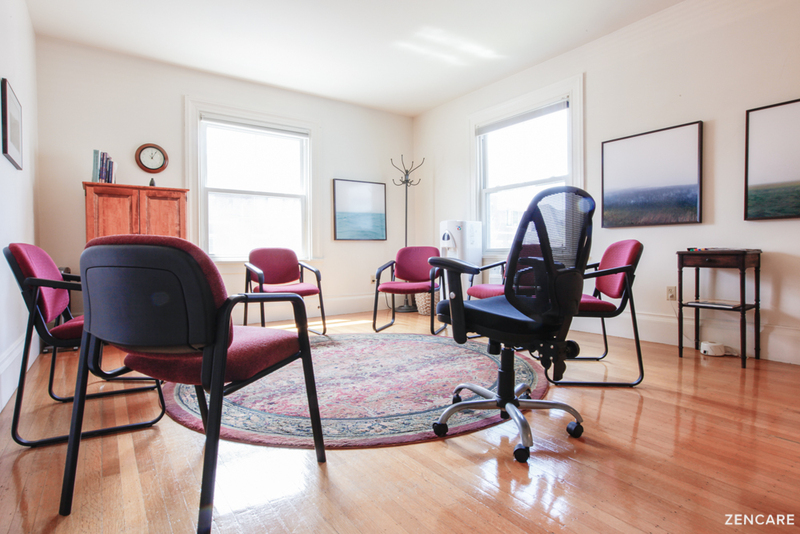 He is knowledgeable about contemporary pharmacology and psychotherapy. He is thoughtful, ethical, and well trained with extensive experience.